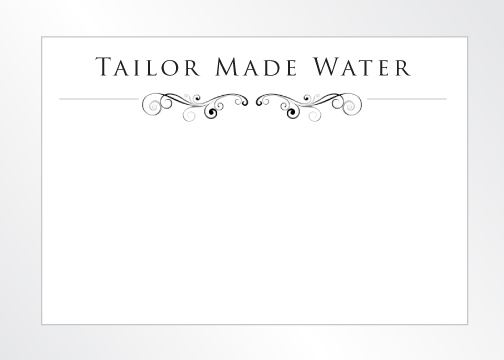 create a label that compliments your special event. Looking for something else? Check out Imprint-Works for all your promotional product needs.